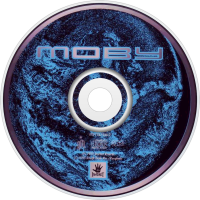 Moby is the debut studio album by American electronica musician Moby, released in 1992 on Instinct Records. 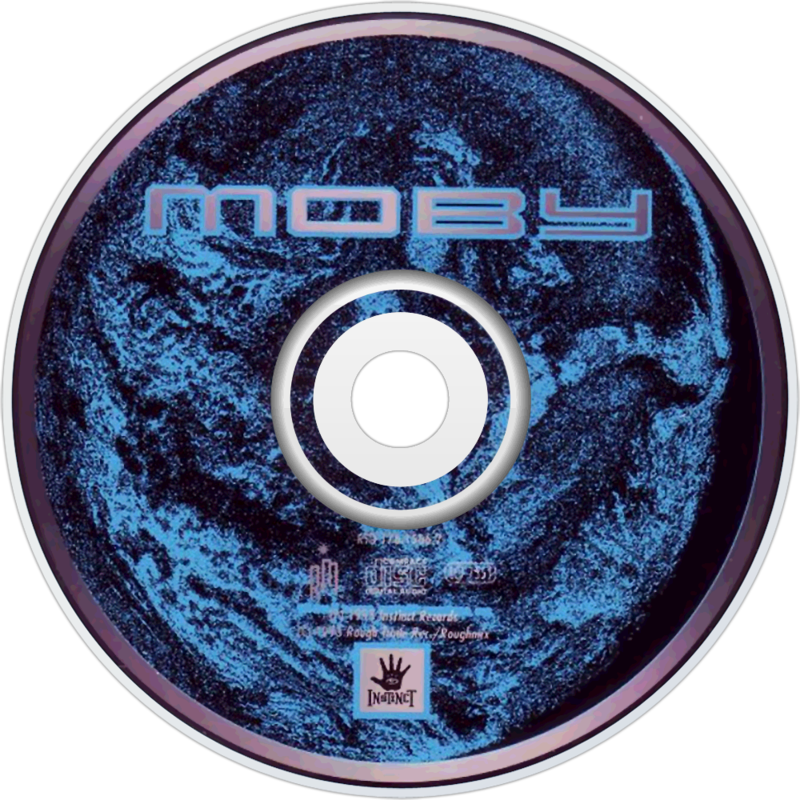 This album was subsequently re-released in 1993 as The Story So Far, with a different track lineup and slightly different cover art, which incorporates the different title. The song "Go" samples "Laura Palmer's Theme" from Twin Peaks, as well as the titular vocal from the song "Go!" by Tones on Tail. In the UK, the release dropped "Drop a Beat" in favour of "Thousand", the B-side to "I Feel It". The album's song "Thousand" also holds the Guinness World Record for having the fastest beats-per-minute (BPM) tempo, clocking in at approximately 1,000 BPM, hence its name.